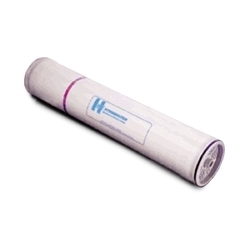 Offering you a complete choice of products which include hydranautics 4040 ro membrane, hydranautics 8040 ro membrane, 4040 / 8040 hydranautics ro membranes and 4040 / 8040 filmtec reverse osmosis membrane (ro membrane). 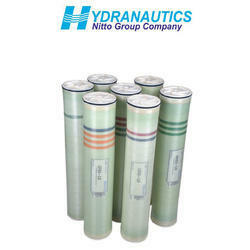 We are dealers for all type of Hydranautics RO Membranes used for Brackish Water and Sea Water De-salination. All type membranes for High Rejection and Low energy membranes. Available in 4 inches and 8 inches diameter size. 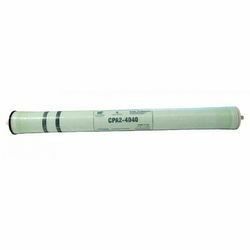 We are dealers of Filmtec / Dow make Reverse Osmosis Membranes (RO Membrane) and our product is made up of good quality.